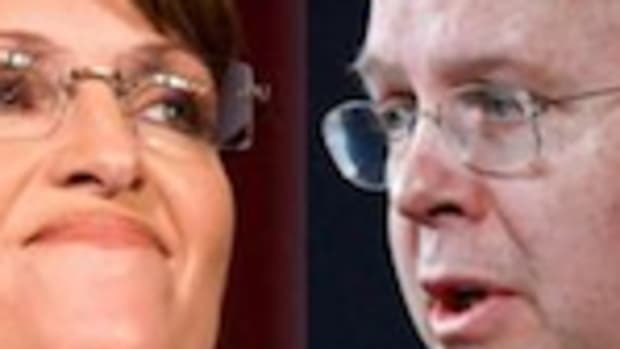 In an extraordinary revelation, it now appears Sarah Palin is more stupid than we once thought. 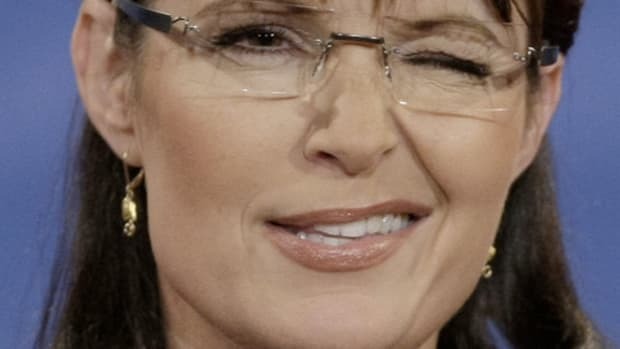 Hard to imagine, I know, but it has now emerged that Palin did not know that Africa was a continent, had no idea which countries were part of NAFTA, and was unaware of the term &apos;Exceptionalism&apos; in International Relations (the notion that America has special providence). 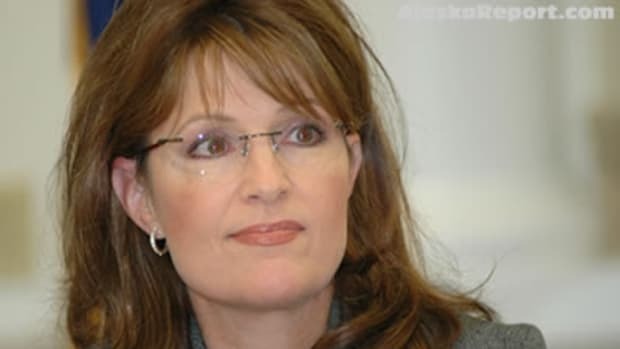 To think that Palin could have become Vice President, or even President is absolutely frightening. If Republicans think that this woman could be the new face of the Republican Party, they must be smoking crack - which would not come as much of a surprise given the current state of the party.